Book Sale October 4th and 6th! 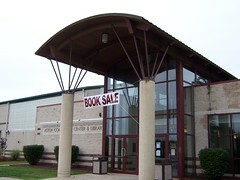 Come support the library and find a bargain at the Aston Library Book Sale! Most items $2 or less! All proceeds benefit Friends of Aston Public Library! The Friends of the Aston Public Library present Fall Bingo! Saturday, September 22nd from 6PM to 9PM Doors open at 5PM. Admission is $25. All prizes will be in cash! Food and refreshments will be sold as well as bingo supplies. There will also be special raffles! All proceeds benefit the library! Book Sale April 13th and 14th! 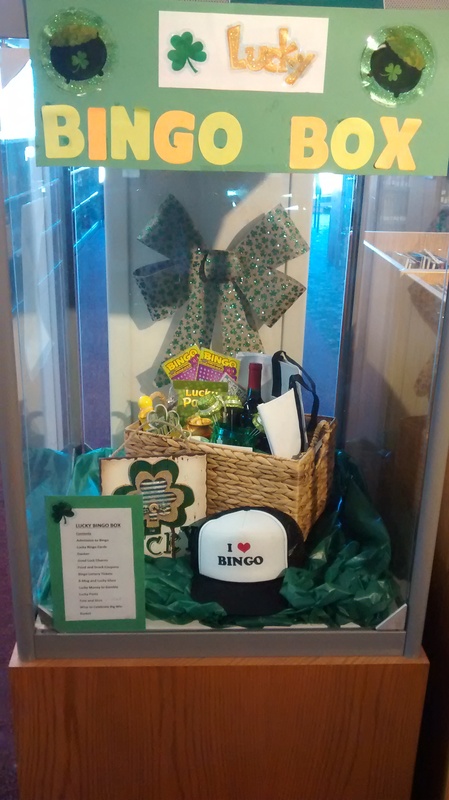 Friends of the Library Bingo Raffle! 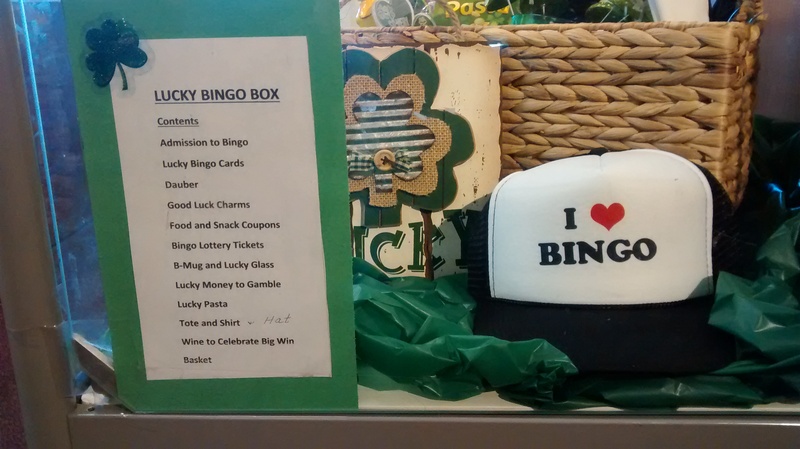 The prize is a free admission to our March 24 Bingo Night, plus several other Bingo related items! Proceeds of the raffle go to the Friends of the Library. You can get one ticket for $2, three for $5, or seven for $10! 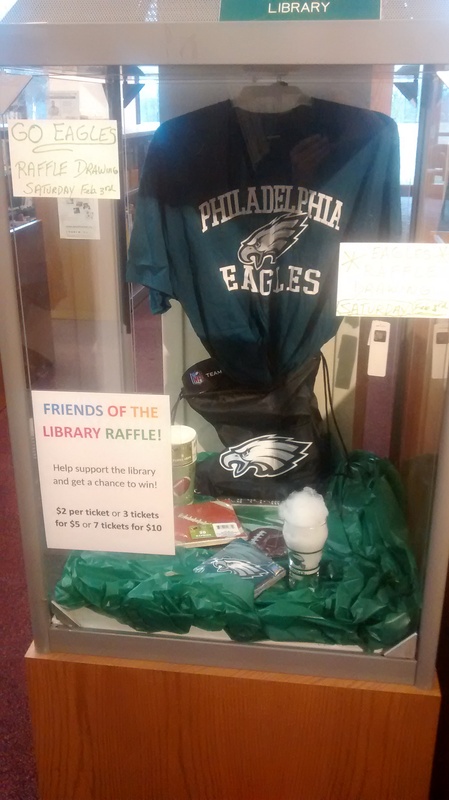 Friends of the Library Eagles Raffle! 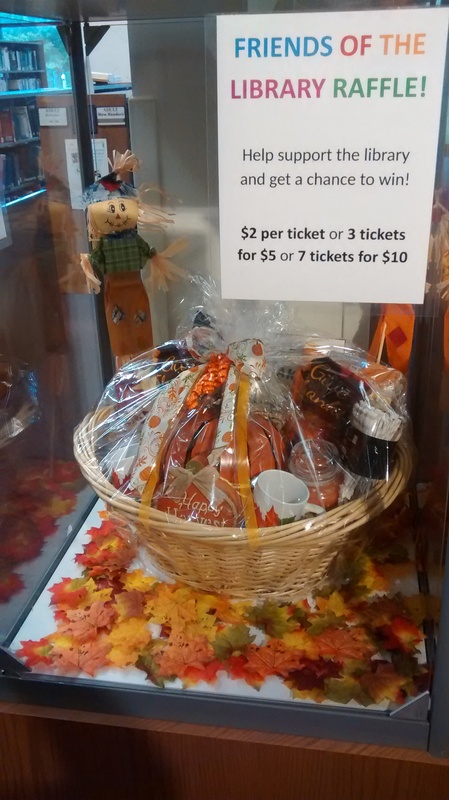 Come check out the Friends of the Aston Public Library’s Eagles Raffle! Take a chance on a selection of Eagles gear, just in time for the Super Bowl. Chances are only $2 each or 3 for $5. All proceeds benefit the library through the Friends! The prize will be drawn before the game. 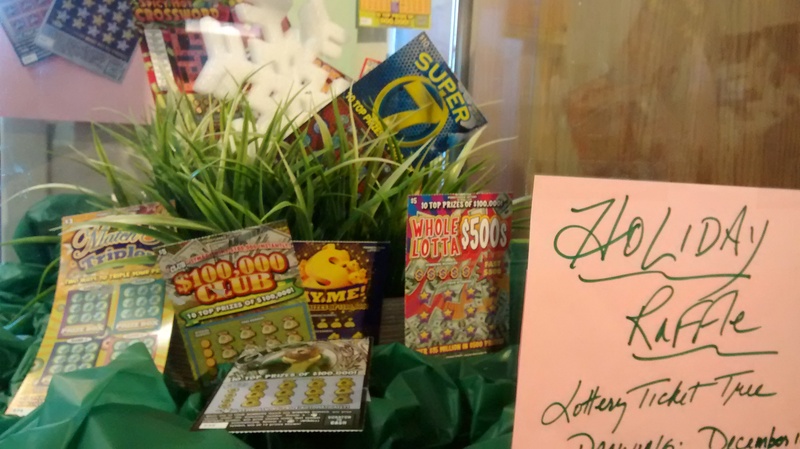 Friends of the Library Lottery Tree Raffle! 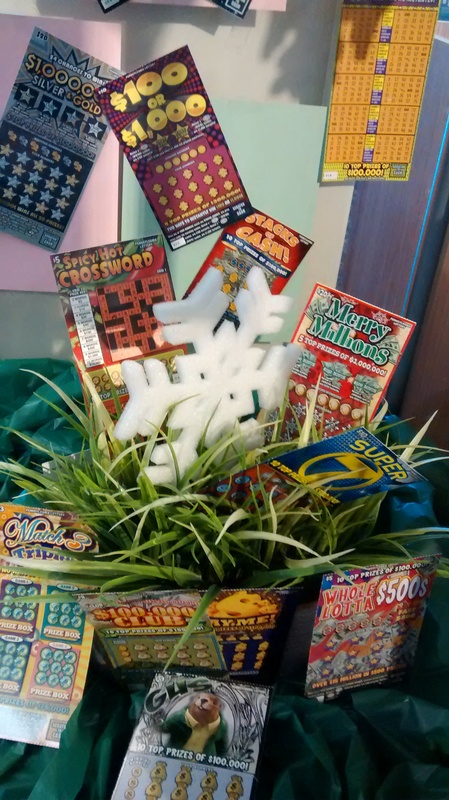 The prize is a great assortment of Lottery tickets! The winner will be drawn December 15th! 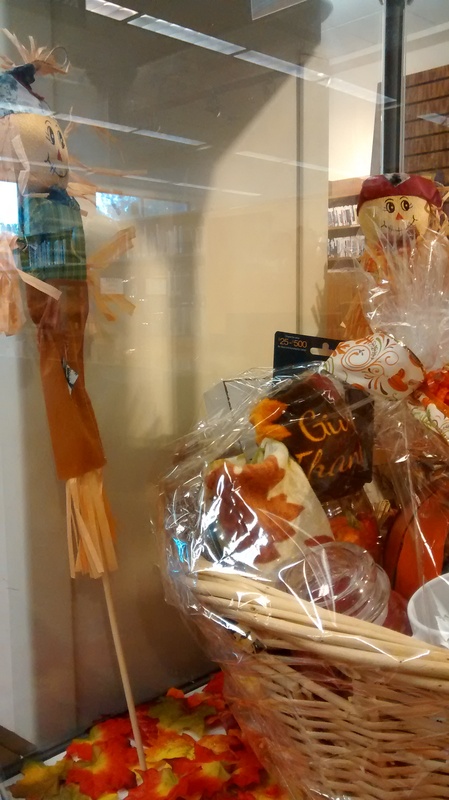 Friends of the Library Fall Raffle! The prize is a great assortment of Fall stuff, including an Amazon gift card! The winner will be drawn November 16th!